Amanda Cantavespre and Catey Hall. 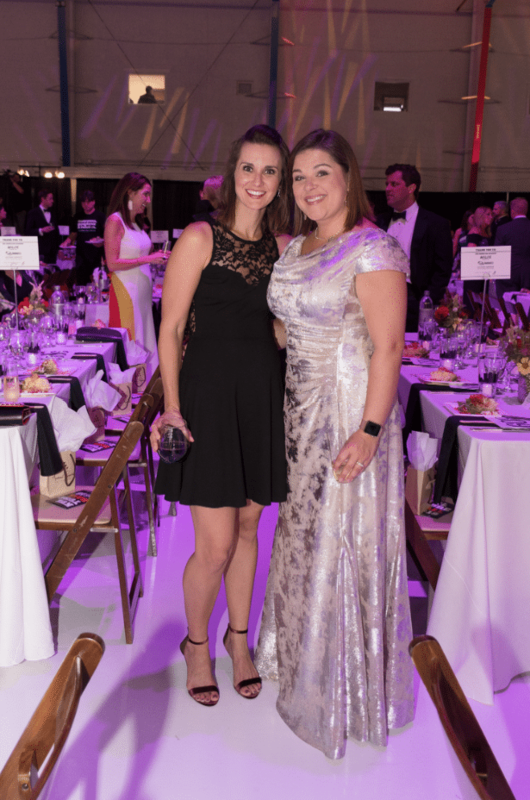 KultureCity held its annual philanthropy event, KultureBall, at the Southern Sky Aviation Hangar 34 on July 28. KultureCity unveiled the Sensory Activation Vehicle at the event, which can visit various events and offer a calm environment to those who are sensitive to overstimulation. Guests were able to walk onto the vehicle and experience all it had to offer – comfortable and colorful seating, soft lighting and sensory activities. Among those enjoying the festivities were Amanda Cantavespre, Catey Hall, Christina and Matthew Might, Lisa and Mike Perez, Jordon Gliem, Diane Knight, Lindsay Chapman, Mallory and Trey Pritchard, Mandy McMichael, Rachel Arrington, Karen Gay, Bailey Judd, Rebecca Nalley, Hateusz Minosiaw and Ola Rudzinska.